Some need a spa like experience. Lounging in a jetted whirlpool tub for an hour letting the experience wash away a day’s worth of worries and stress. Others enjoy powerful showers with massage spouts in front and rain from above. Brad Fogel has been making oasis’s out of baths for decades. 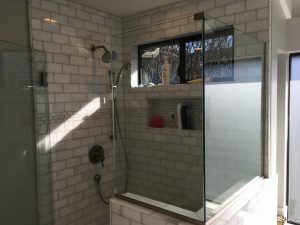 He can give you what you really want out of your next master bath. Modern, Classic, transitional or combining all these into your special retreat. It is all about listening to what you want. 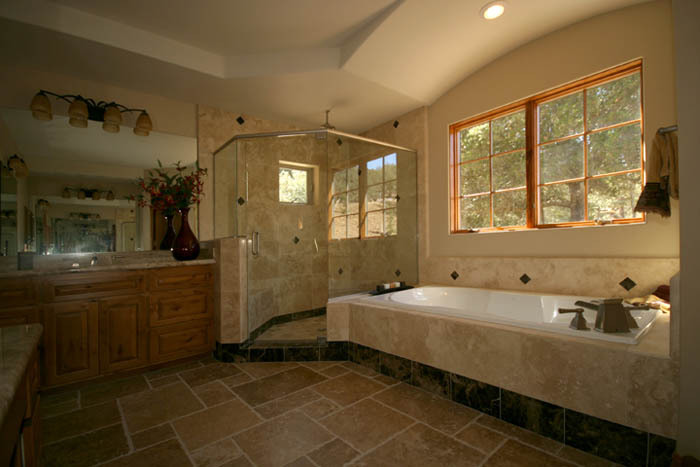 About what you are ready to enjoy in your next master bath remodel or new home construction. Let Brad help you create your retreat from the hassles of the world!